Bring your custom ideas to life, from design phase through completion. We can help you create a breath-taking first impression… something you are only able to make once. What will your first impression say? At Grand Entrance, we offer a variety of services including custom designs and installations, as well as state of the art security systems. Using your designs or ours, we can help you prepare a plan depicting your fine home and see it swiftly executed. We offer full complimentary consulting services, from individual on-site surveys to the coordination and complete installation of your project. 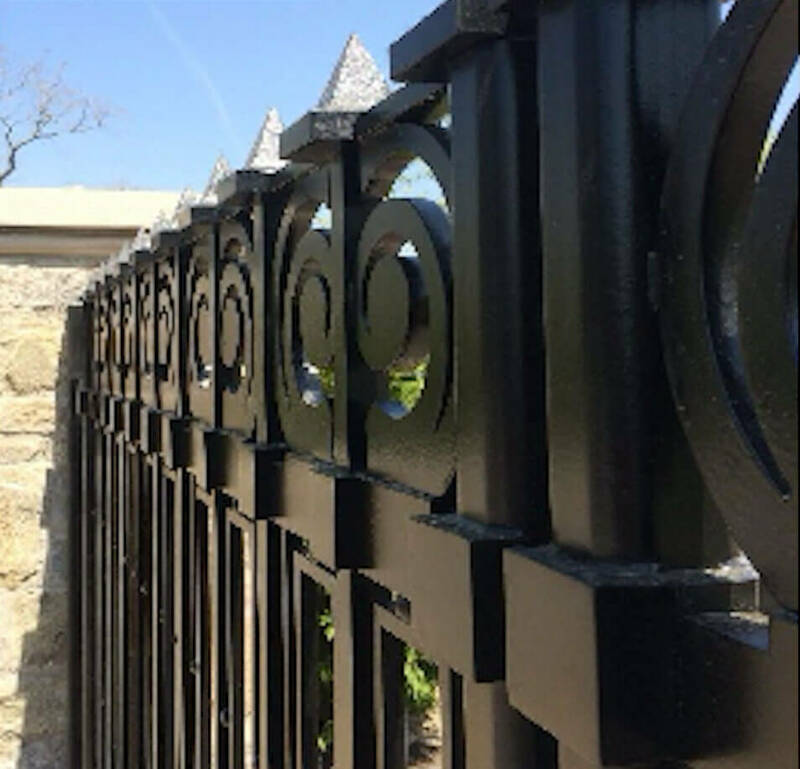 Wherever your imagination takes you, we can follow, creating magnificent entrance gates, wrought iron or wood fencing, stone walls and pillars, arbors, trellises, walkways, retaining walls, railings, patios, pool fencing, and much, much more. We can install all types of fencing and gates from chain-link to custom wrought iron and wood. Contact us for a no-obligation survey! If you are not 100% happy with your present gate service, call us about our preventive maintenance plan.